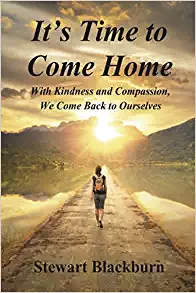 Pathways Radio with Paul O'Brien: Stewart Blackburn "It's Time to Come Home"
Stewart Blackburn is the author of the new book, It’s Time to Come Home: With Kindness and Compassion, We Come Back to Ourselves. Stewart is a writer and teacher whose focus is on helping and encouraging people’s journey home to themselves. He is also the author of The Skills of Pleasure: Crafting the Life You Want, and dozens of articles on shamanism, pleasure, and consciousness. 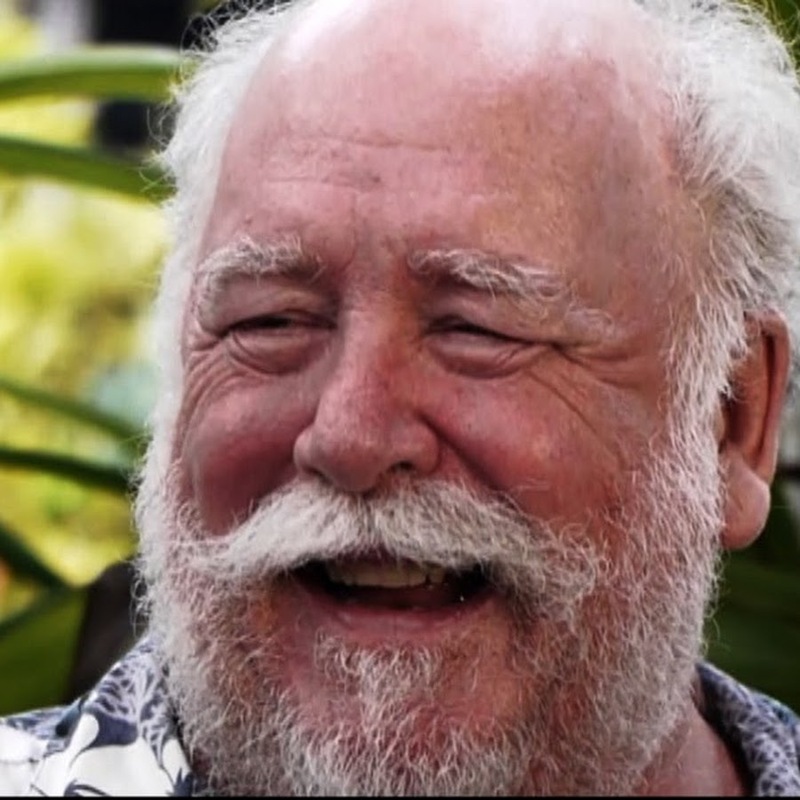 He maintains a healing and teaching practice at his home in the jungle on the island of Hawaii. Stewart is a trained professional chef with a Master’s Degree in Food Science who has transitioned into a teacher, counselor, and mentor to those seeking more peace in their inner world. He draws upon his extensive studies of shamanism, tantra, Buddhism, the mystical paths of the world, and wisdom from anywhere that resonates with him.